We’ve put together some helpful tips on using and caring for your Super Squish rocket food pouches, so you get the most out of your pouch! 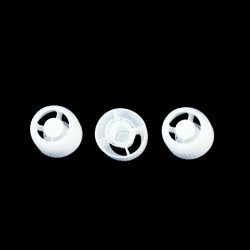 Please also read our FAQs section which contains other important instructions for use. 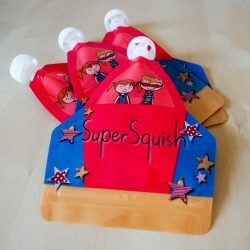 What food is best for the Super Squish pouch?